How to solve Heating Issue in Xiaomi redmi Note 3 . 1 How to solve Heating Issue in Xiaomi redmi Note 3 . 1.1 Solve heating problem in Xiaomi redmi note 3 Snapdragon and Mediatek . 1.1.1 Solve Heating problem in Xiaomi redmi note 3 without rooting . 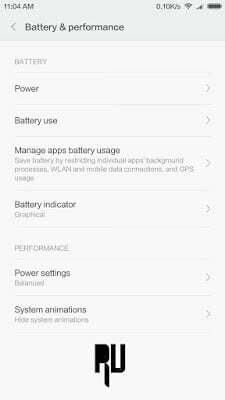 1.1.2 How to Solve heating issue in Xiaomi redmi note 3 For rooted users . Xiaomi redmi note 3 is the latest mid range device from xiaomi , No doubt this device is one of the most powerful devices in the market but one worst drawback of xiaomi redmi note 3 is that it gets heated while playing games or doing heavy multi tasking . So today we are here with a guide on How to Get rid of heating problem in Xiaomi redmi note 3 . 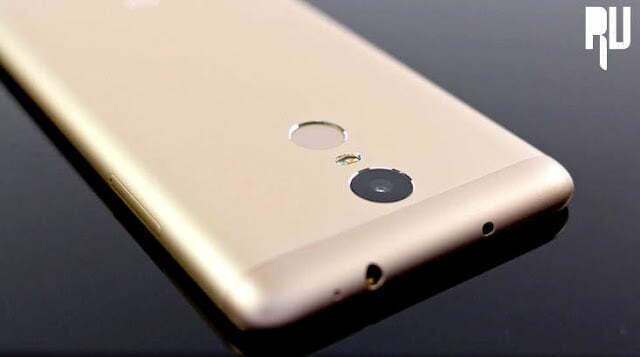 As the xiaomi redmi note 3 comes with a heavy processor and a good amount of ram so it is pretty much obvious to get heat from Xiaomi redmi note 3 but sometimes the amount of heat emitted from the note 3 gets too much high . So today we will tell you ways to reduce heat coming from Xiaomi redmi note 3 . Solve heating problem in Xiaomi redmi note 3 Snapdragon and Mediatek . How To Cool Down / Reduce Heating Problem Of Xiaomi redmi Note 3 Without Root . First Of All We will Show You How to Solve Heating Problem In Redmi Note 3 Without rooting . And Now Note Down Those Apps Which You Are Not using . By Doing the above steps you will feel a great difference in the heating of your xiaomi note 3 .Update xiaomi redmi note 3 to Android 6.0 Marshmallow . 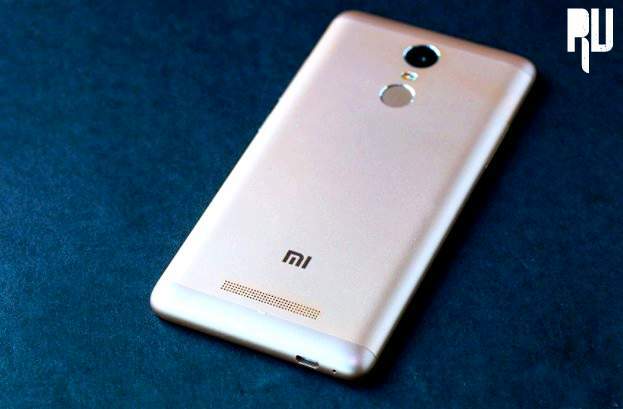 Solve Heating problem in Xiaomi redmi note 3 without rooting . In the first method we force closed the unwanted apps . Now in this second method we will limit the cpu Performance to reduce heating in Redmi note 3 . Now choose Hide system Animations . 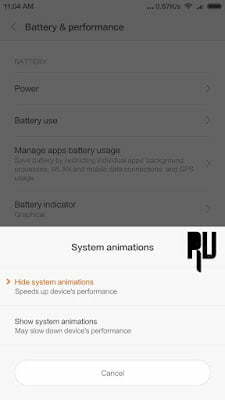 By doing the above method you will hide system animations which means no animations will be shown while using redmi note 3 , So this procedure will also help you to Solve heating issue in redmi note 3 .How to update Xiaomi redmi note 3 to Miui 8 officially . 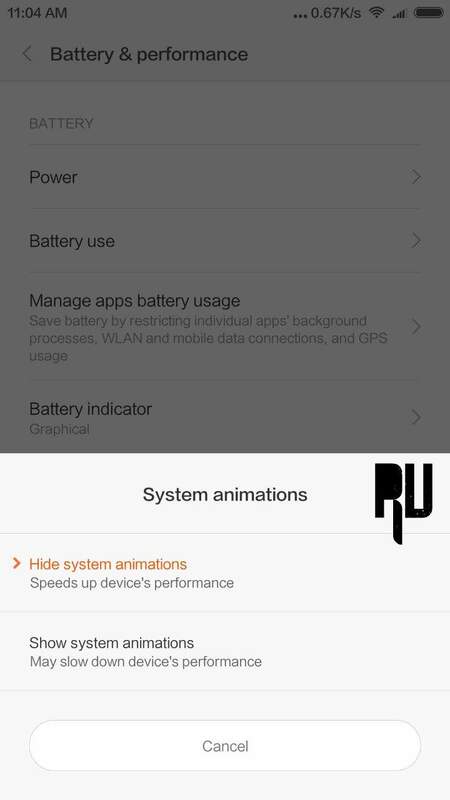 How to Solve heating issue in Xiaomi redmi note 3 For rooted users . You will find many apps to reduce heating problems in redmi note 3 for rooted users , But today we will discuss about the two best apps that helps a lot in solving problems of heating . Not only heating but these apps will also help you to increase battery life of your xiaomi redmi note 3 . Greenify :- Greenify help you identify and put the misbehaving apps into hibernation when you are not using them, to stop them from lagging your device and leeching the battery, in an unique way! Greenify not only cools down your android but also extends the battery backup by a great margin . 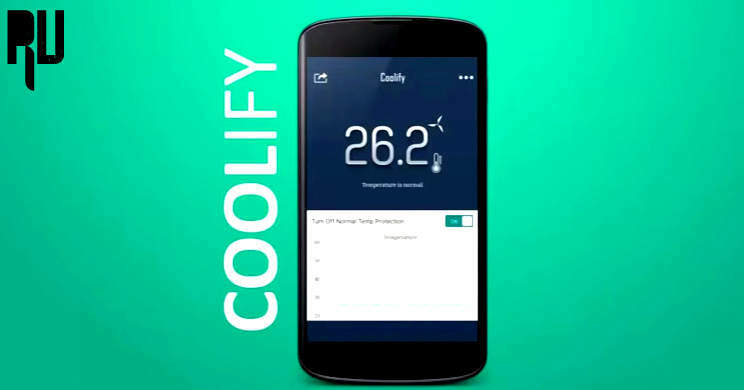 Coolify :- Coolify is a similar app like greenify but in advantage this app is designed only for cooling purpose . Whereas the greenify also helps in managing ram .Both the Coolify and Greenify are the best two apps that helps a lot in solving heating problem in Xiaomi redmi note 3 . Sometimes the heating problem comes because of hardware problems in that case there is nothing you can do your self and you have to visit the official service center . So this was our guide on How to solve heating problem in Xiaomi redmi note 3 , i hope this guide helped you in solving the heating issue in redmi note 3 .